Rescuing storm tossed lives for Christ since 1978. We exist to provide a good quality Christian home for homeless, abandoned, unwanted, and orphaned children. Learn more and get involved. 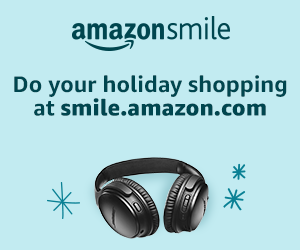 As of 03-25-19, 87 people have helped us raise $245 by shopping at Amazon. Terry and Sally Sanders are the Directors of the Lighthouse in Costa Rica. We provide a permanent home for abandoned boys and girls from abusive or homeless situations. 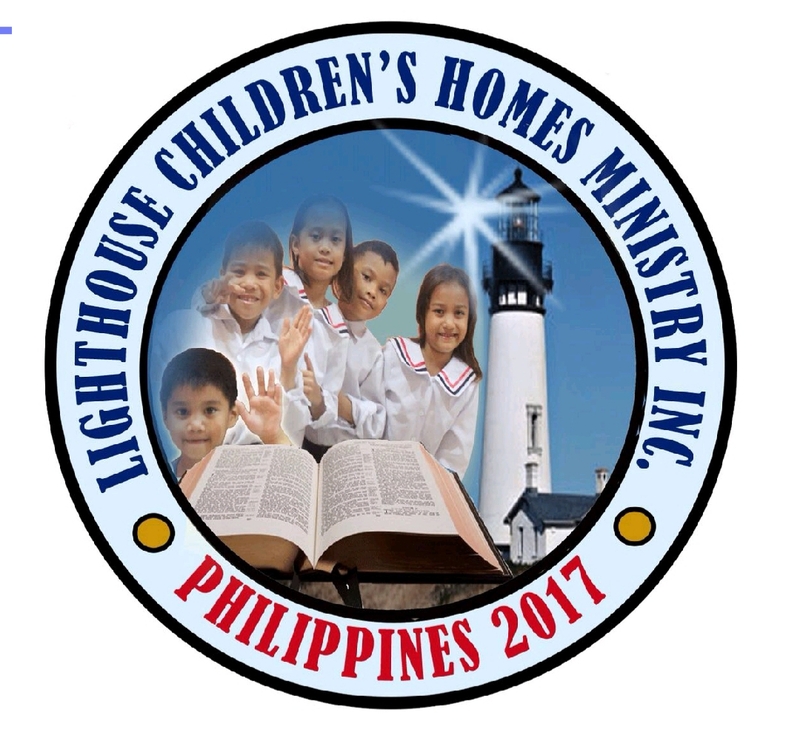 Christopher and Victoria Hunter are the Directors of the Lighthouse in the Philippines. Homeless and needy Philippine children find a haven of God's love and protection at the Lighthouse Home. Jonathan and Laura Bryan are the Directors of both the Boy's and Girl's Homes in Mexico. 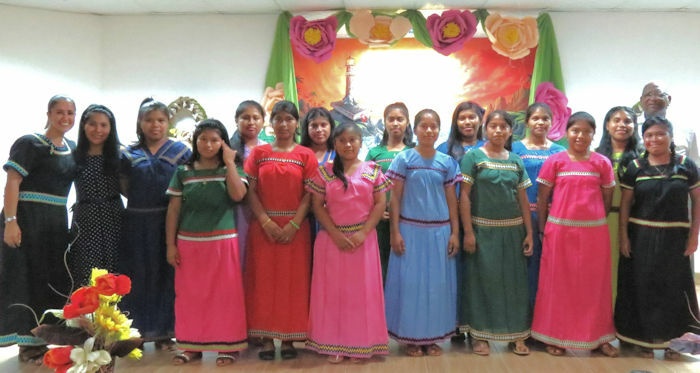 Both Homes offer homeless and abandoned children a Christian home environment, a sound education, and the opportunity to know a loving God and His gospel. 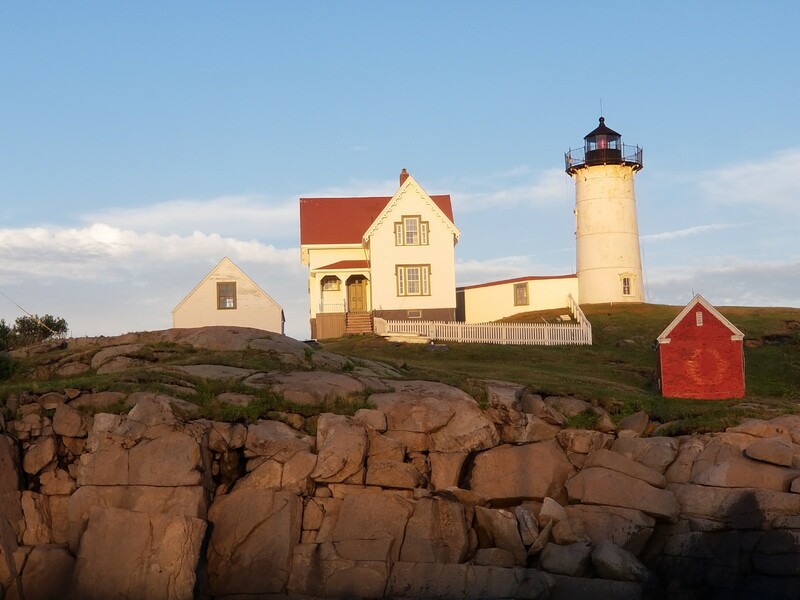 Tim and Maureen Searles are the Directors of the Lighthouse in Thailand. Innocent children that have literally been thrown away now have the chance to live in a secure loving Home, receive an education, and learn of Christ. Mathew and Queenie Henry are the Director's of the Lighthouse in India. The children in the Home come from destitute situations and now have the opportunity for a Christian upbringing. Start your morning off with a brief thought from the Word of God. We pray this devotion will encourage you in your walk with God. "This month was a month of blessing...I am glad because my brother has had another year of life and is growing spiritually "